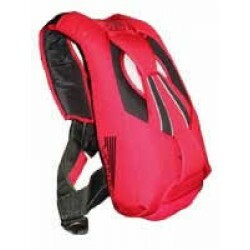 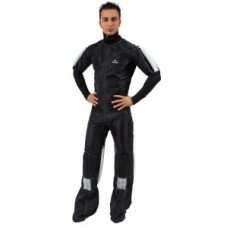 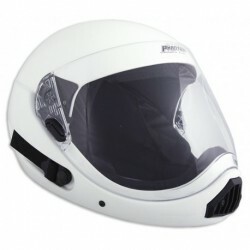 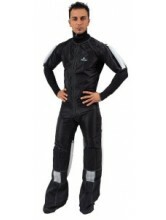 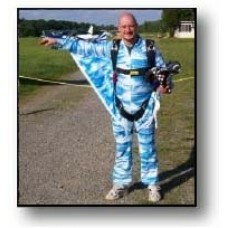 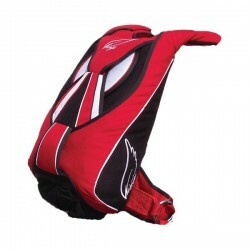 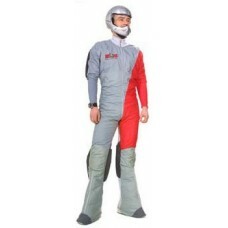 We offer a wide range of formation (FS) skydiving and wind tunnel jumpsuits. 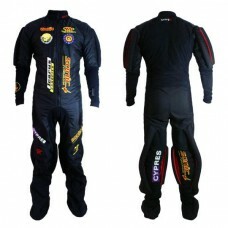 Whether you are a beginner or need a jumpsuit for world class competitions, we can help. 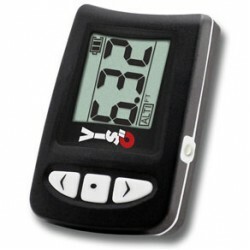 We offer advice and a free measuring service.